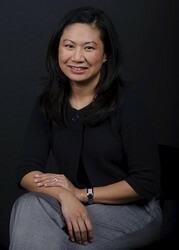 Bao Jabbar is an Implant and Periodontal Specialist at our Gale Ranch and Dublin offices. 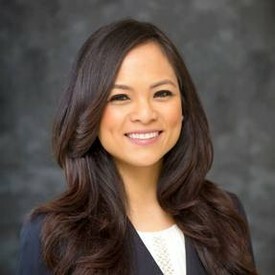 After receiving her Bachelors of Science at Santa Clara University, she earned her Doctorate of Dental Medicine and Masters of Public Health at the Arizona School of Dentistry- A.T. Still University with honors. 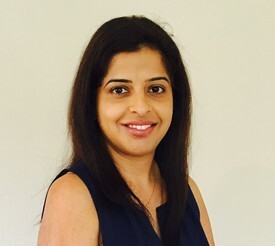 She completed her Periodontal Speciality and Masters of Science at an intensive three year specialty training program at the University of Texas Health Science Center School of Dentistry at Houston Graduate Periodontics Program. Amy Brandon is a board certified pediatric dentist at our Gale Ranch Office. Dr. Amy graduated both dental school and pediatric residency from USC where she was bestowed the Floyd E. Hodgeboom Award for her outstanding excellence in dental care for children. She strives to provide individualized, caring dentistry with compassion and absolute attention to each child and parent. Dr. Brandon is a member of the American Academy of Pediatric Dentistry, the California Society of Pediatric Dentistry and the American Board of Pediatric Dentistry. 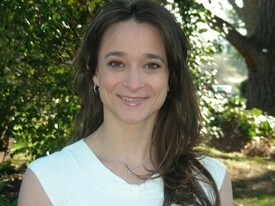 Dr. Amy feels privileged to help children in the community create confidence through healthy smiles!